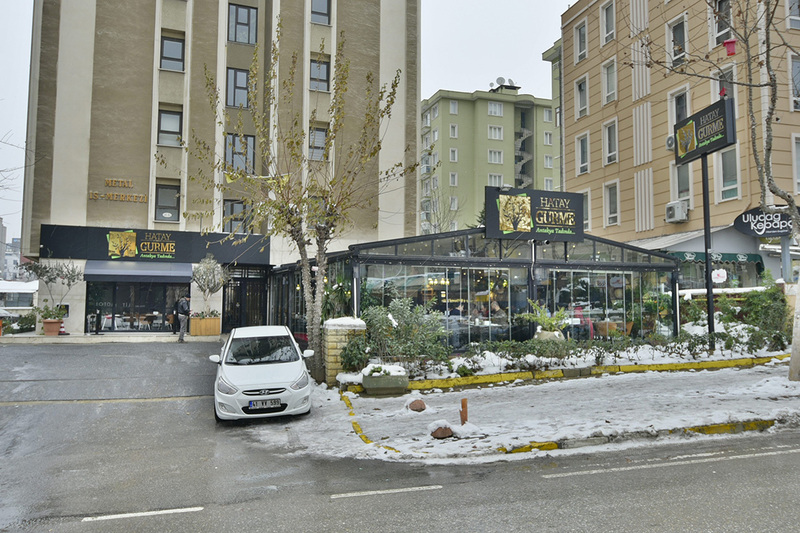 Akdeniz Resturant in 1985 with 9 tables. Akdeniz Hatay Sofrası in 2007. 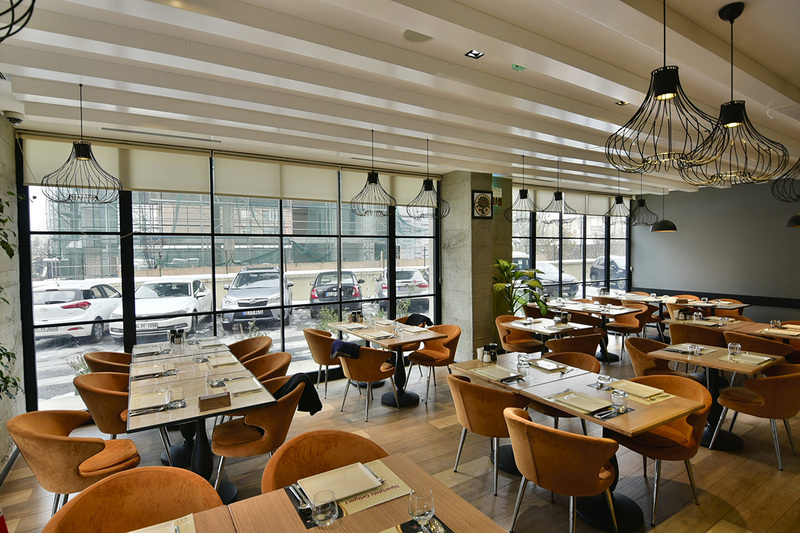 Our new concept Hatay Gurme in 2015. The natural products that we produce, Antakya Bakkalı. 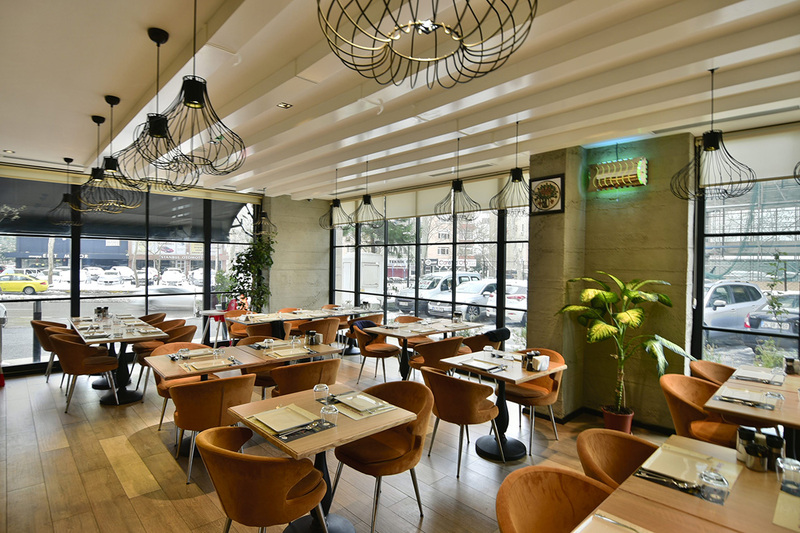 A boutique business model with food safety policy and quality service concept. An innovator family business operating more than 30 years. 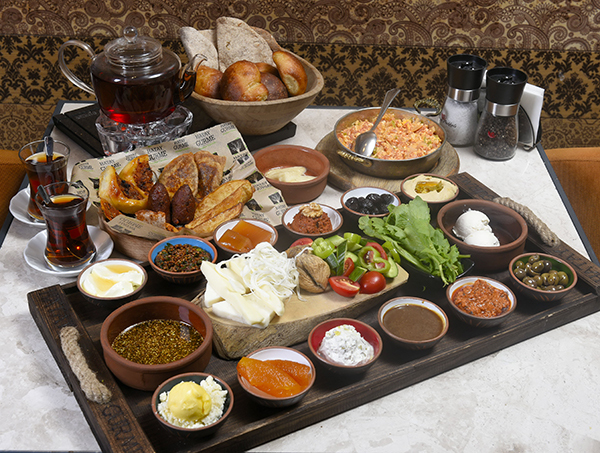 Would you like to join us with one of our 2 different concepts: Hatay Gurme and Hatay Gurme Breakfast ?